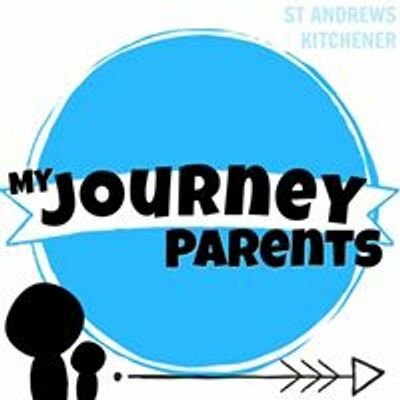 Family Night at St. Andrew's Kitchener is all about creating a space for your family to have a great time, and to bring families together. 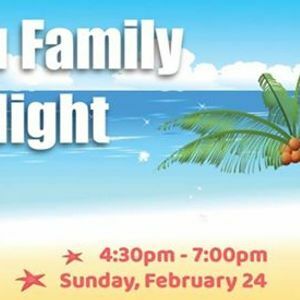 This event is open to everyone in the community, and we would love to host you and your family for a night of fun, food, and memories. 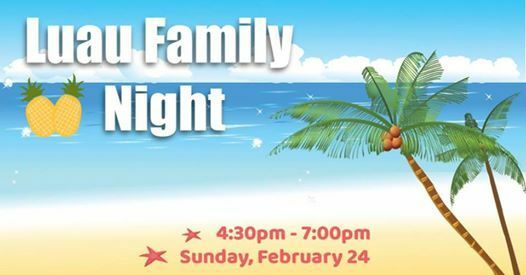 Our theme for this Family Night is Luau – Hawaiian Paradise. The evening will include games, activities, music, food and a family friendly talk. This event is FREE! If, however, you would like to contribute to the costs of this event, you are welcome to make a small donation. It’s going to be a great night! Please Register if you plan to join us, so we can plan the right amount of food and supplies.